Several months ago we gathered on my back deck to taste through some Northern Rhone wines. The focus was to be on Cornas and Côte-Rôtie but these wines were soon joined by Champagne (required of course), Hermitage, Mosel, and Paarl. The killer 1998 Dom Perignon, P2 Champagne Brut with its equally impressive gift box was the best wine of the night. It is drinking spot-on but as it is a different beast, it did not distract from the red wines. From Cornas, my favorites include the brambly and strong 2007 Thierry Allemand, Cornas Reynard. Nearly as good, yet quite different, is the animale, crisp 2001 Dumien-Serrette, Cuvee Vieilles Vignes, Cornas Patou. Graphite and vintage perfume add complexity at a reasonable price. From Côte-Rôtie, my favorite is the 1998 Gilles Barge, Côte-Rôtie Côte Brune. Floral on the nose, this is an elegant wine with plenty of minerals and violets. It also yields fat for weight. I kept returning to my glass for another sniff. Of the slew of 1998s, the 1998 Domaine Jamet, Côte-Rôtie proved to be mostly reticent but did improve with extended air. It is meatier and smokier than the Barge. The pair of 2007s proved excellent too. The cleaner 2007 Guigal, Côte-Rôtie La Mouline had my preference tilted towards it for the floral, lifted flavors over the deep base. There is a lot of material here. Whereas, the 2007 Bernard Levet, Côte-Rôtie La Chavaroche is substantial, yet balanced, with a wild flavor personality. What a fantastic range of styles from one small region. We wrapped up the evening with a trio of excellent Mosel Rieslings and a dessert wine from Paarl. I only took small tastes of these wines so my notes are short. The two that stand out are the clean and vibrant 2006 Hofgut Falkenstein, Krettnacher Euchariusberg, Riesling Auslese, Mosel with the lovely 2001 Joh. Jos. Prüm, Wehlener Sonnenuhr, Riesling Auslese, Mosel. Many thanks for everyone’s contributions. Golden amber color. An interesting nose, honied flavors but past prime. Not Rated. Imported by Frederick Wildman & Sons. Alcohol 13.4%. Roast earth with fine wood scents. Light in the mouth with watering acidity, polished wood, and effortless delivery of cherry flavor. The wine takes on body, which is seductive, but the flavors are rather mature. *** Now. Imported by Classic Wine Imports. Dead. Not Rated. Imported by The Rare Wine Co. A brambly nose with interesting aromas including violets. 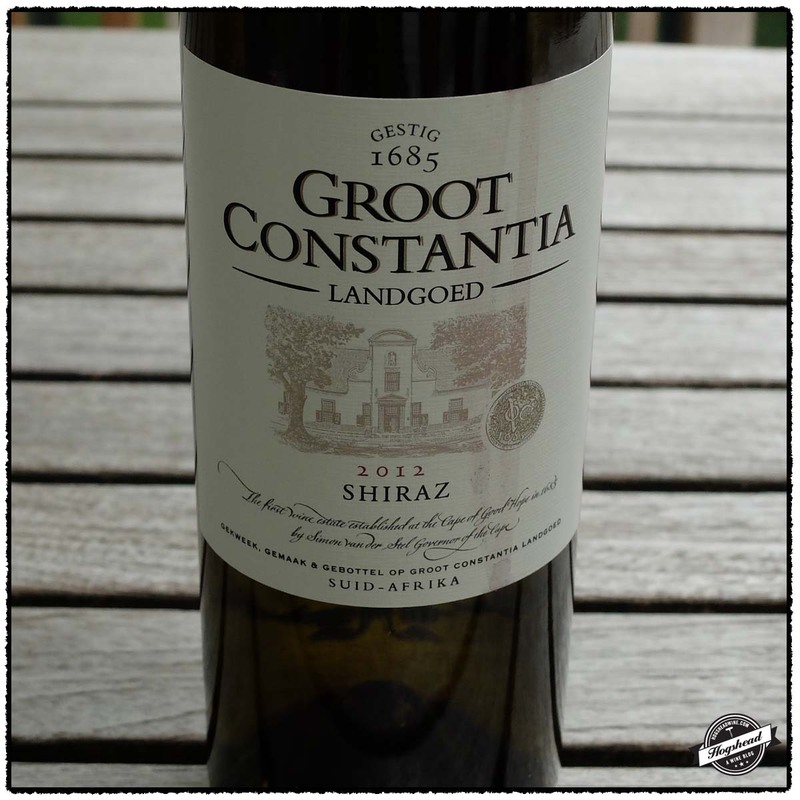 A sensation of weight greets in this young wine with youthful intensity and hints of yeast. There is concentration, ripe tannins, and fruit extract with both acidity and tannins in the dry finish and aftertaste. With air a sage, green herb component develops. Strength. **** Now – 2028. Imported by The Rare Wine Co. Pure in fruit with finely scents aromas of pepper and sweet baking spices. Grapey fruit in the mouth, black pepper, and tons of texture. With air it takes on a yeasty Pilsner quality that destroys everything. Not Rated. Imported by The Rare Wine Co. Young with plenty of mouth feel from its citric grip and tannins. There is graphite and an animale hint in this crisp wine with drier flavors and good presence in the mouth. It has a lovely vintage perfume aspect that adds complexity to the good flavor. ***(*) Now – 2033. Imported by The Rare Wine Co. Alcohol 12.5%. The floral, perfumed nose smells great. In the mouth are focused flavors that build minerality and becoming impressive at the end with good length. With air elegant hints of fat lend weight and balance the wine. By the middle, tannins and acidity come out which will see the wine through further development. A beautiful wine all about minerals and violets. **** Now – 2023. Imported by The Rare Wine Co. Alcohol 12.5%. Very aromatic, meaty, fresh, and notes of vintage perfume. Yet in the mouth it is tart, grapey, with pervasive earthiness overpowering everything. Not quite right which is a shame. Not Rated. Imported by Vineyard Road. The restrained nose remains tight and unyielding but a delicate, floral aroma does escape. Smoked meats, along with pure, red and black fruits greet. 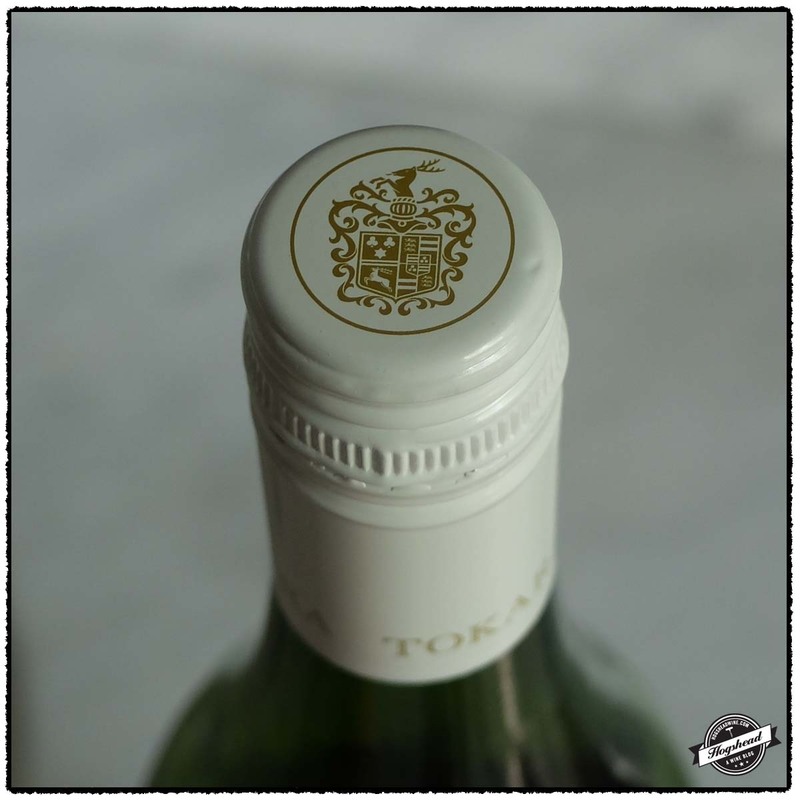 There is a restrained, tannic structure that smooths out as watering acidity moves the wine into the lipsticky finish. Right now, this is a wine with ample presence and texture in the mouth. *** Now – 2028+. Imported by Robert Kacher Selections. Hints of sweet fruit on the nose backed by meat and smoke. Dense and gentle in the mouth,the textured red fruit become coated with fat. Beautiful and elegant with fine texture from extract. ***(*) Now – 2028. Pure bloody, meat but not much else there on the nose. Not quite right. Silky in the mouth with flavors of meat and a short finish. Not right. Not Rated. Alcohol 13.5%. Purple, grapey nose with gobs of grapey flavors in the mouth. Hard to transition to but a solid wine. **(*) Now – 2023. Imported by Vintus. Alcohol 13%. A beautiful, floral nose. Grapey, purple fruit flavors surrounded by fat. There is a floral lift to the deep, lifted flavors which I prefer over the Levett. A modern take on Syrah with floral persistence in the finish and aftertaste. ****(*) Now – 2033. Imported by Neal Rosenthal. Alcohol 12.5%. A floral, substantive nose. In the mouth are fat infused, dense and supple flavors of intertwined black fruit and minerals. Impressive balance. It takes on red grapefruit with both animale and sauvage complexity. The flavors drape over the tongue with weight and seamless body. There are very fine yet not dry tannins that peak out in the end. **** Now – 2033. Alcohol 7%. The lightest color of the trio, almost white. Clean, residual sugar in the start soon morphs into grapefruit with a tart, vibrantly acidic middle, and tangy finish. Clean. Alcohol 8%. A golden color with petrol on the nose. Some vibranrancy but surprisingly advanced. Petrol and weight. A light yellow color. Hints of petrol along with citrus fruit on the nose. Very fine textured acidity, lovely. An amber color with flavors of apricots and dried fruit. Good balance. Given the unusually hot weather in Washington, DC, it is only fair to recommend the crisp 2017 Springfield Estate, Life From Stone Sauvignon Blanc, Robertson. I drank this wine courtesy of my neighbor Taz whose wife kindly carried it back from South Africa. I cannot think of a wine tasted in recent memory that is so aromatic. This is a crisp, stone accented wine with a savory edge. Good stuff! This wine is 100% Sauvignon Blanc sourced from 14-20 year old vines grown on soils of 70% slate. Alcohol 12.5%. The nose is highly aromatic with pungent notes of fresh grass and fruit. This is a crisp, fruity with with green tinged fruit and a persistent mineral/stone note. With a bit of warmth it takes on an attractive savory edge. *** Now – 2018. Our recent exploration of three South African red Bordeaux blend wines began with the 2013 Ridgeback, Journey, Paarl. This is an effusive wine to drink over the short term. It should continue to offer up supple flavors of black fruit, and leather for the next few years. The 2010 Morgenster, Lourens River Valley, Stellenbosch steps things up. The nose reveals the large inclusion of Cabernet Franc while notes of tobacco and leather reveal the oak aging. The oak comes across more in flavor than in drying tannins. I suggest you let this lively blue and black fruited wine rest for a few months then start drinking it over the next few years. The 2011 Rustenberg, John X Merriman, Stellenbosch is a young, well-made wine that has interesting fruit, fresh acidity, and the structure to develop for several years. It will clearly benefit from short-term aging so I suggest you drink the two other wines while this one slumbers in your cellar or fridge. These wines are available at MacArthur Beverages. Imported by Cape Starz Wine. This wine is a blend of 35% Merlot, 27% Cabernet Sauvignon, 22% Petit Verdot, and 16% Cabernet Franc. Alcohol 14%. The flavorful, almost effusive wine, has a core of black fruit and picks up some tartness towards the finish. The wine puckers the sides of the tongue before taking some leather. With air it reveals supple flavors and a note of leather. There is a little bit of spirit in the end. ** Now – 2018. Imported by Cape Classics. This wine is a blend of 50% Cabernet Franc, 33% Merlot, 10% Cabernet Sauvignon, and 7% Petit Verdot that was fermented in stainless steel then aged 16 months in French oak. Alcohol 14.5%. 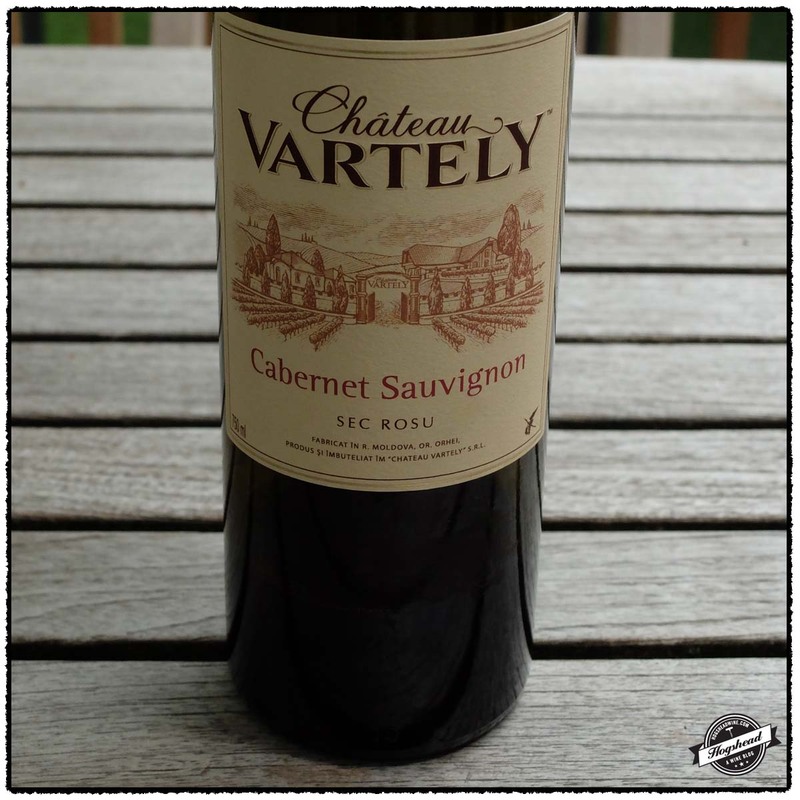 The fresh aromas reminded me of Cabernet Franc, eventually developing hints of tobacco and red plums. In the mouth were lively flavors of blue and black fruit which were almost supple. There was a tart red hint. The wine sported a fine texture and not too much in the way of tannins. Overall the wine was nicely integrated with smoke and tobacco notes from the oak. *** Now – 2020. This wine is a blend of 55% Cabernet Sauvignon, 37% Merlot, 4% Petit Verdot, 2% Cabernet Sauvignon, and 2% albec. Alcohol 14%. Imported by the Indigo Wine Group. The nose was tight with a slight hint of greenhouse in the end. In the mouth were focused and finely textured flavors of blue fruit that mixed with ripe tannins and dry spices. Clearly tasting young this has the fruit, fresh acidity, and structure to develop. With air the wine remains fresh with more concentration, density, and drying structure. *** 2017-2022. Interesting wines from Chile, Greece, Moldova, Romania, and more! There is no shortage of diversity in the wine selections available in Washington, DC. 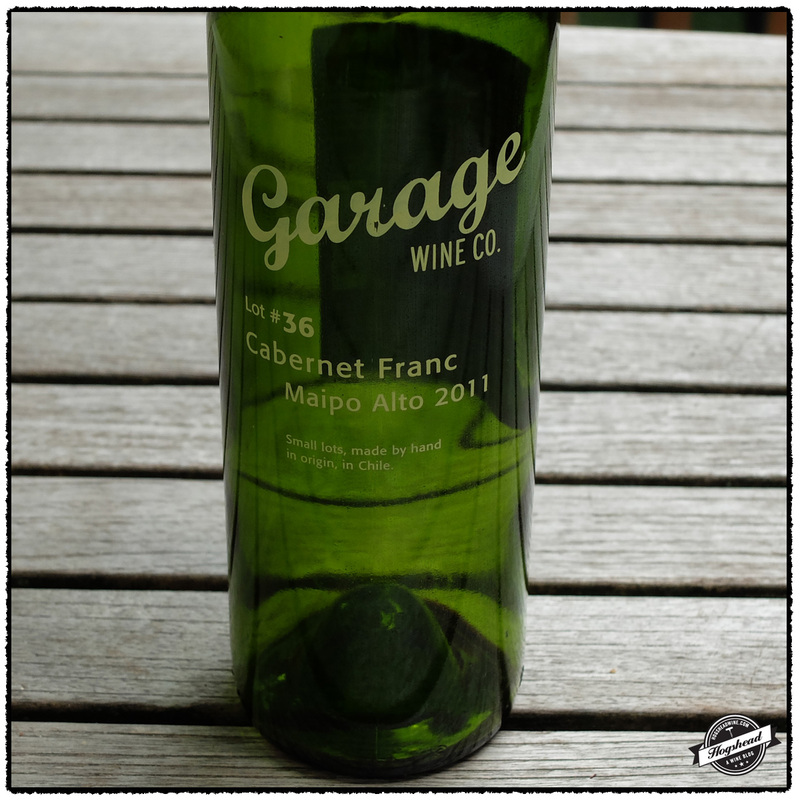 If you can only try one wine in today’s post that should be the 2011 Garage Wine Co, Cabernet Franc Lot #36, Maipo Valley, Chile. 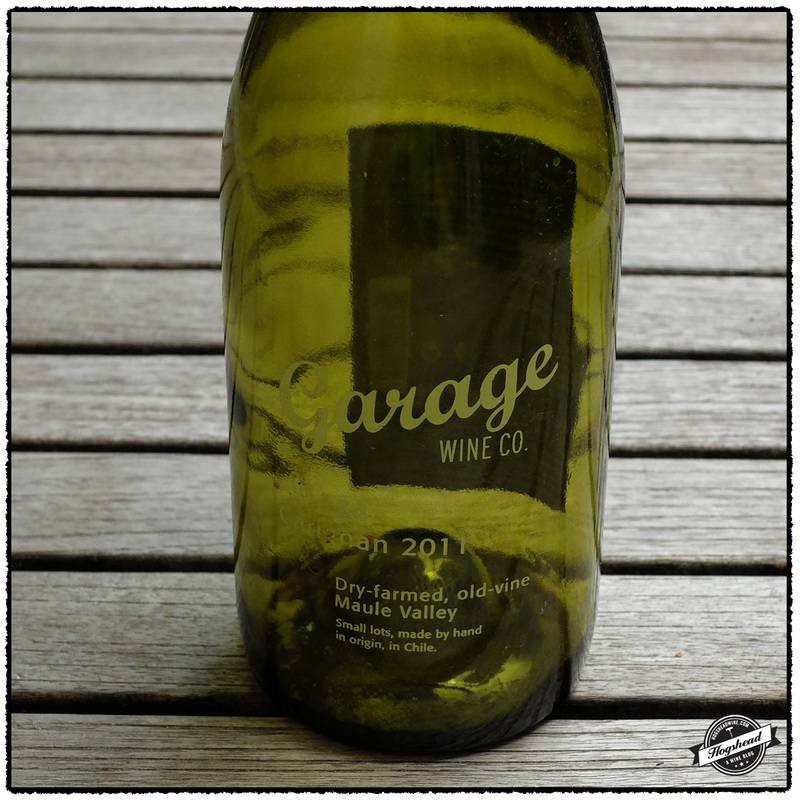 Garage Wine Co., produces attractive and unique wines. While the Cabernet Franc appears to be sold out (the empty bottles were packed in the move so I am not timely) the Carignan is still available. From Greece, I certainly recommend the orange citrus flavors of the 2011 Domaine Zafeirakis, Limniona, Thessaly, Greece. 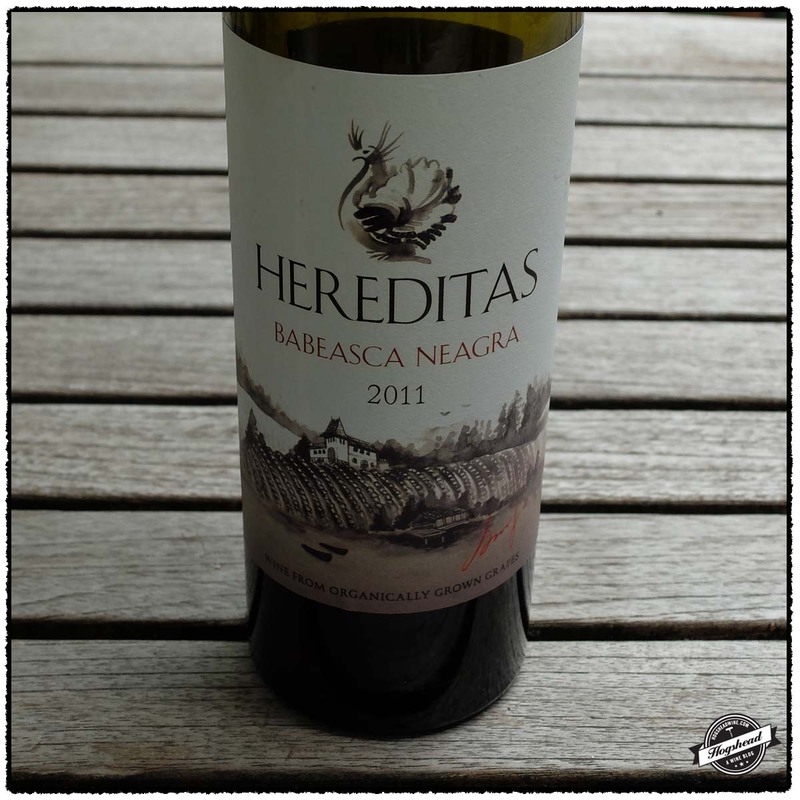 Continuing with the indigenous vein then you should check out the exotic nose of the 2011 Hereditas, Babeasca Neagra, Romania. 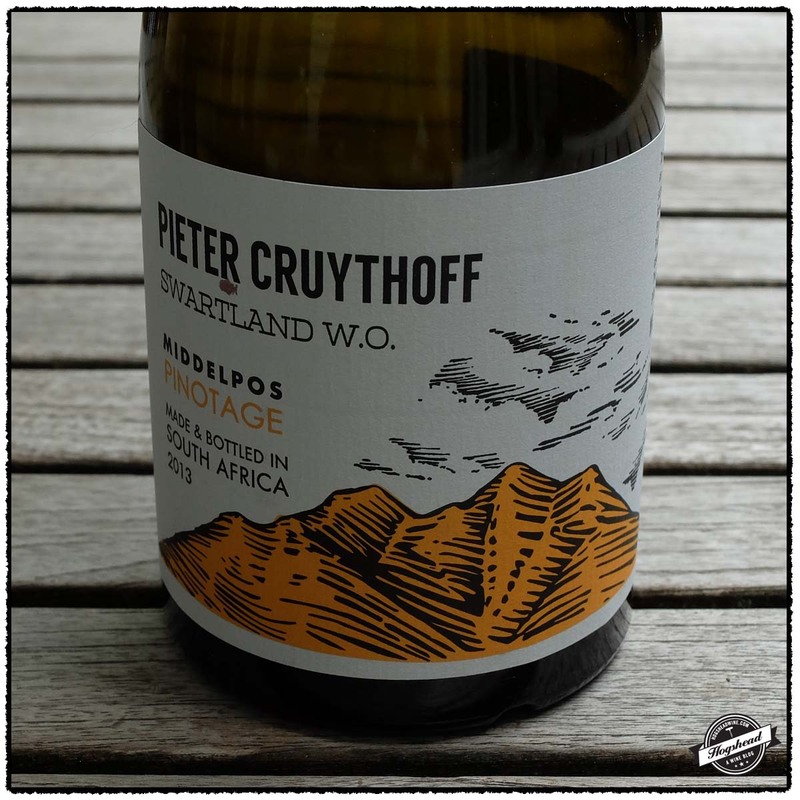 Finally, the 2013 Pieter Cruythoff, Pinotage Middelpos, Swartland, South Africa offers bitters like flavors making it a Pinotage like no other. I’ll grant that it is a bit polarizing but any intrepid drinker should pick up a bottle. These wines were purchased at MacArthur Beverages. Imported by SWG Imports. Alcohol 14.3%. Aromas of raspberry candy made way to dense flavors with the texture of an unfiltered wine. This showed more acidity with tart cherry flavor and red fruit through the end. The wine built flavor with time showing both ripe and citric flavors including raspberry followed by a lipsticky finish. *** Now – 2018. Imported by SWG Imports. Alcohol 14.3%. The raspberry aromas mixed with herbaceous notes and tobacco. In the mouth were ripe and dense flavors that combined an herbaceous hint. This savory wine had a lot of chewy flavors accented by chocolate before the not too bitter finish. With air it showed complexity in the way of forest notes and perhaps tar. ***(*) 2016-2022. Imported by Kyslea Pere et Fils. Alcohol 14%. There was a complex nose of bitters and red fruit. The aromas echoed in the mouth with ripe then dry, grippy flavors. The structure came out as rather fine, drying tannins. The wine was simultaneously tart, ripe, grippy, and creamy with greenhouse notes and cocktail bitters. It morphed towards blue fruit in the finish. Ultimately, the wine showed a ripe core of fruit surrounded by powdery, dry, and finely textured tannins. Different! *** Now-2018. Imported by Sarego Imports. 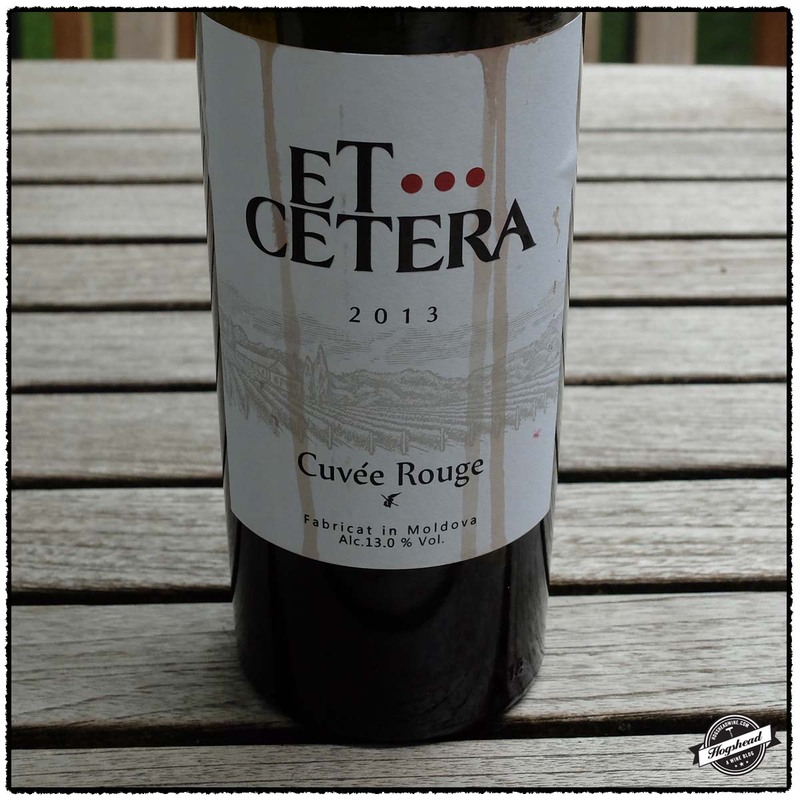 This wine is a blend of 50% Cabernet Sauvignon, 30% Merlot, 15% Saperavi, and 5% Rara Neagra that was aged in Hungarian and American oak barrels. Alcohol 13.0%. In the mouth were ripish, red fruit around a core of watering acidity. As the wine progressed it came dry with black flavors, textured tannins, and a dry, graphite finish. Overall this is a young that develops a strong nature. ** Now – 2018. Imported by Indigo Wine Group. Alcohol 14%. There were smoky aromas of black fruit. In the mouth the wine was tight with ripe flavors that built in strength. The black fruit continued with some camphor and fresh, greenhouse notes. This young wine textured, floral impressions. ** Now 2019. Imported by A&M Imports. This wine is 100% Babeasca Neagra. Alcohol 13.5%. The nose was different and exotic with both floral and citrus note. In the mouth the dry, blue and black fruit was supported by a drying, black structure. The wine was spritely on the tongue tip with some baking spices, young tannins on the gums, and good texture. The finish was a bit short before the refreshing aftertaste. ** Now-2017. Imported by Salveto Imports. Alcohol 13.5%. The nose smelled of slightly inky bell peppers. In the mouth were flavors of ripe, blue fruit, and green peppers. With air the cool, blue fruit fleshed out a bit. While not indicative of any particular place, it is a solid drink for the price. * Now. Imported by Oenos LLC. This wine is 100% Limniona. Alcohol 13%. The wine developed tart, red fruit with just a slight, liveliness on the tongue despite being acidity driven. It developed a fine ripe set of light, orange-citrus flavors and black fruit that left impressions of ripeness on the gums. The wine had a lighter, lift of creamy flavors towards the finish and ultimately, an attractive bit of ink. **(*) 2016-2019. We continue to oscillate between our old and new houses. Today it was to check in on the refinished floors which look great now that they are done. With my attention drawn to the new house the wines I open are more random in selection. 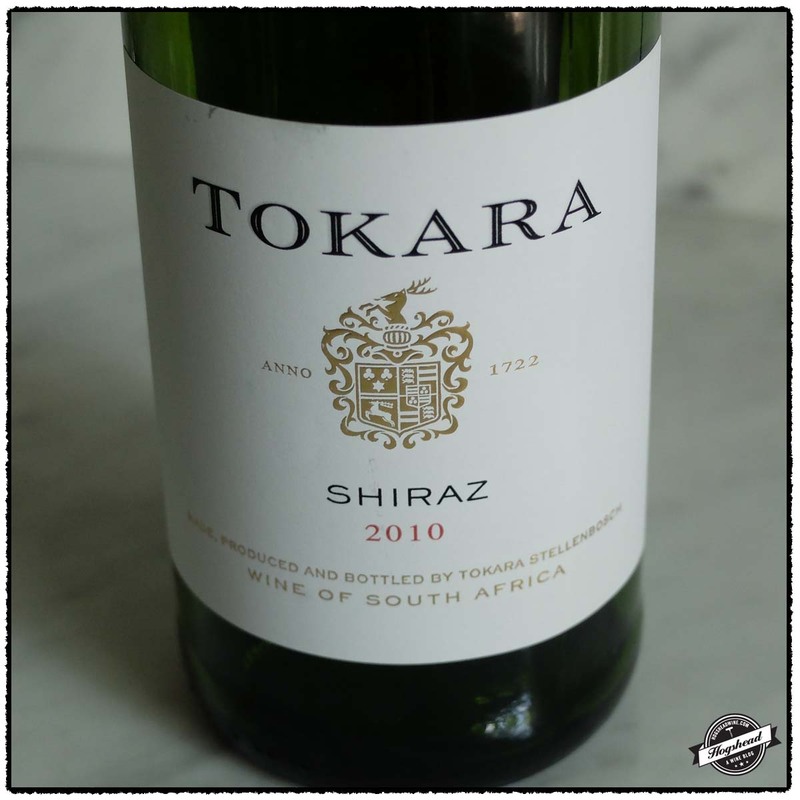 Tim recently brought in several new South African wines with the 2010 Tokara, Shiraz, Stellenbosch one of them. This is my favorite of a trio Jenn and I tasted through. I found that the subtle influences of saddle leather, smoke, and earth already add complexity. The wine is a bit firm from youth so you should try a bottle now to satisfy your curiosity then cellar several more bottles for the winter. At $19 per bottle this is a good value. This wine is available at MacArthur Beverages. Imported by Dreyfus Ashby & Co. This wine is a blend of 89% Shiraz and 11% Mourvedre that was fermented in a combination of stainless steel and oak foudres then aged for 18 months in 10% new French barriques. Alcohol 15%. Aromas of saddle leather made way to black fruit with a touch of smoke. With air, the very ripe core of fruit took on a subtle earthy hint. It showed more acidity and firmness in the finish. Overall, this compelling wine was concentrated, salty, persistent, and in need of just a bit more aging. *** 2016-2020.